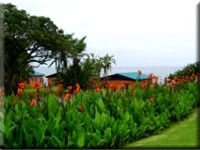 Situated 150 kilometres south of Durban on the edge of the mighty Indian Ocean and amid the lush rolling hills of Southern KwaZulu-Natal, the Port Edward Holiday Resort is the ultimate holiday and conference destination. 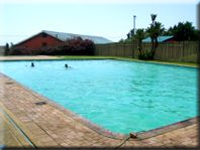 With breathtaking views of the ocean, frolicking dolphins, basking whale, and a busy sea traffic lane in the background of lazy waves breaking onto a clean beach, Port Edward Holiday Resort makes even the shortest visit memorable. 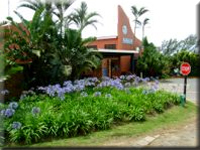 The exquisite ambience, continued commitment to quality and dedicated staff has earned Port Edward Holiday Resort a 3-star rating from the Grading Council of South Africa. 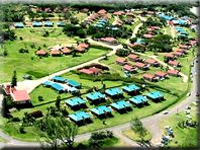 Port Edward Holiday Resort boasts accommodation for varying needs including conference delegates and holiday makers. Fully equipped self-catering accommodation units range from a superb guest house to six, four and two bed chalets, all with a luxurious braai facility. There's nothing to beat a late afternoon fire with the rising moon creating a spectacular ocean experience. 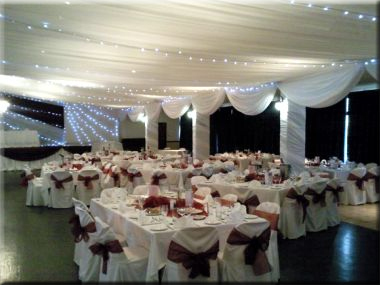 Whether your numbers are large or small, Port Edward Holiday Resort is the perfect holiday, conference or function venue offering tailor made packages to suit individual needs. The Port Edward main beach is a mere stones throw from the holiday resort and is a preferred launch site for deep sea fishing boats. Secure parking is available for boats and trailers and, for fisher-folk who prefer to keep their feet on the ground, the world famous Splash Rock is right in the front of the resort. Shad season is from June to August. The Beach Bobbies Restaurant has plenty to offer and Port Edward Holiday Resort also boasts two tennis courts, a beach volleyball court, two ring tennis courts and a large swimming pool for guests to cool down after an exhilarating day on the beach, rock fishing, deep sea fishing, or having played a round of golf. 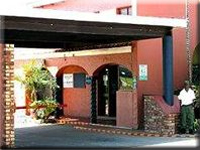 There are many activities to enjoy in the area and, for the golf fanatic, Port Edward Holiday Resort is the perfect accommodation base. Superb golf courses abound in close proximity and visitors are always welcome. The 9-hole course at Port Edward Country Club is a delight and several of the 18-hole courses which include Wild Coast Sun, Sanlameer, Southbroom Golf Club, Margate Country Club, Port Shepstone Country Club, Umdoni Park and Selborne, are highly ranked by both Golf Digest and The Completed Golfer. Yes, we are spoilt for choice on the wonderful Hibiscus Coast.